Canadians recently enjoyed the first day of marijuana being legal in the country, by taking to the streets and enjoying themselves in a public celebration of the decision. And while many people savoured the new law, the marijuana shops themselves struggled to keep up with demand, with many selling out of the drug and running out of stock on the first day. As Canadians woke up to the new laws legalising cannabis, many people either logged on to a website or queued for hours outside a shop in order to get their hands on some recreational weed. And while everyone expected the initial demand to be great, no one expected stores to run out of supplies on the first day alone. Several stores in Newfoundland and Labrador had to stop sales entirely as they ran out of product, with one store owner claiming they amazingly ran out of stock at exactly 4.20pm. It’s very bad news in my eyes. I ran out at 4:20 today, believe it or not. I’m a little shocked that I sold out so fast, and also very upset that I don’t have product for everybody. I’m letting down a lot of people here and I was assured that if I paid for the cannabis I would receive it. However, Clarke claims his store only received $10,000 worth of a $70,000 order from the supplier, and added he didn’t know why he didn’t receive the full stock or how long it’ll take to get the rest of it. In Quebec alone, there were more than 42,500 orders for recreational cannabis on the first day of its legalisation – 30,000 had been made online while 12.500 people queued up at stores. To me, this a complete failure of the management of this cannabis (agency). They’ve known for some time that there was going to be some demand for this and to run out after one day in business is a complete sign of incompetence. 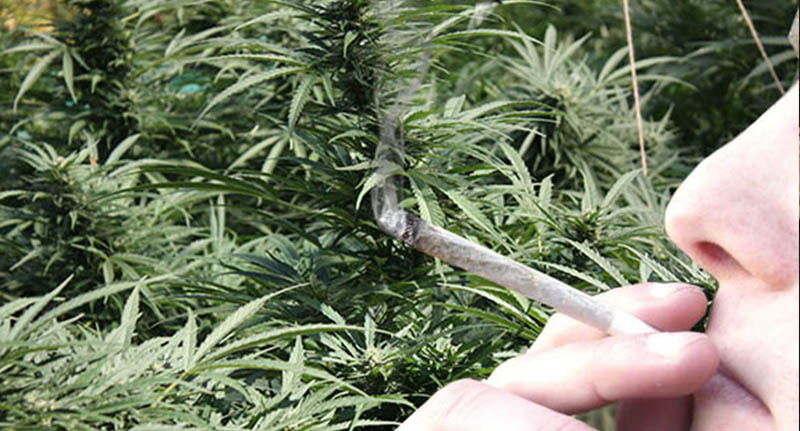 He added how due to the poorly managed first day, the marijuana market is still ‘black market 1, government 0’. Medical marijuana has been legal in Canada since 2001 and Trudeau’s government has spent the last two years working towards legalising it for recreational purposes in order to reflect society’s changing opinion about marijuana and the dangers of the black market. 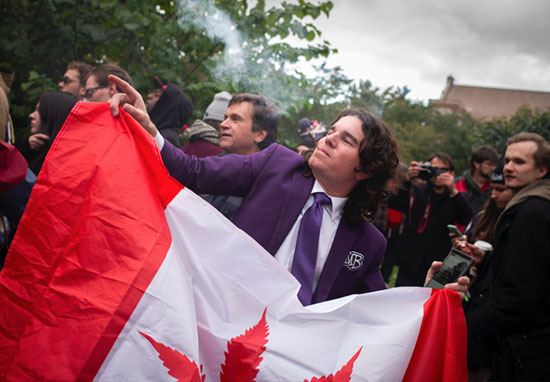 This week, October 17, Canada became the second country to legalise recreational cannabis, after Uruguay. Across the nation, at least 111 cannabis retail outlets were expected to open yesterday, with many more anticipated to open soon.